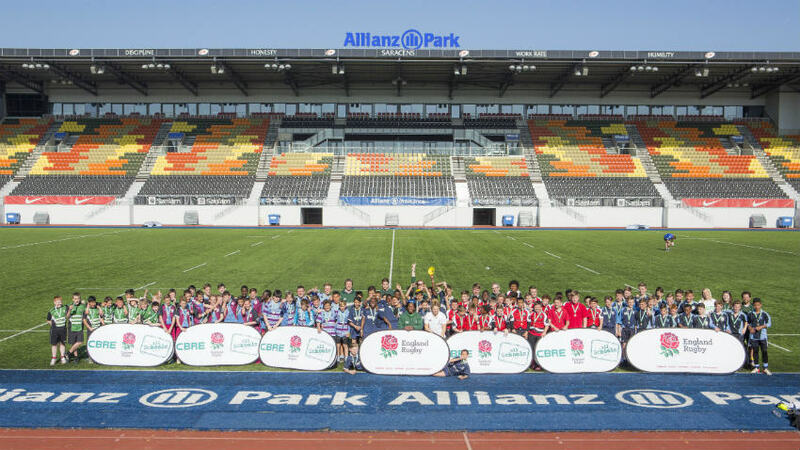 As title partner of England Rugby’s CBRE All Schools programme CBRE is providing high-level support to the programme as part of our wider CSR commitments. 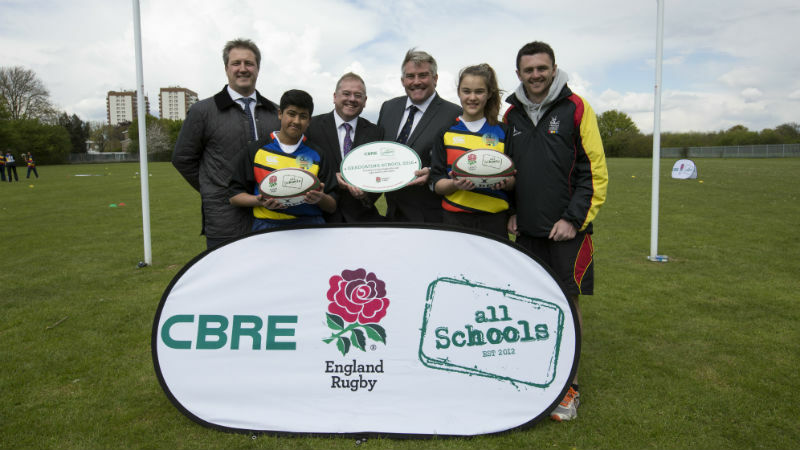 England Rugby’s CBRE All Schools is a seven-year programme running from 2012 to 2019. It is being delivered in distinct phases, each with defined uptake and retention targets. Schools are clustered together in groups of three around the local rugby club and its community. The schools have the same level of rugby experience which encourages playing competitive matches, developing new relationships with neighbour schools. CBRE All School’s programme provides each participating school with a bespoke three-year delivery plan and package of funding, resources and support linked to a local rugby club. Across the three years, the programme helps schools embed rugby as a sport and an ethos, transitioning from hands-on support to a self-sustained model that can be run autonomously into the future. 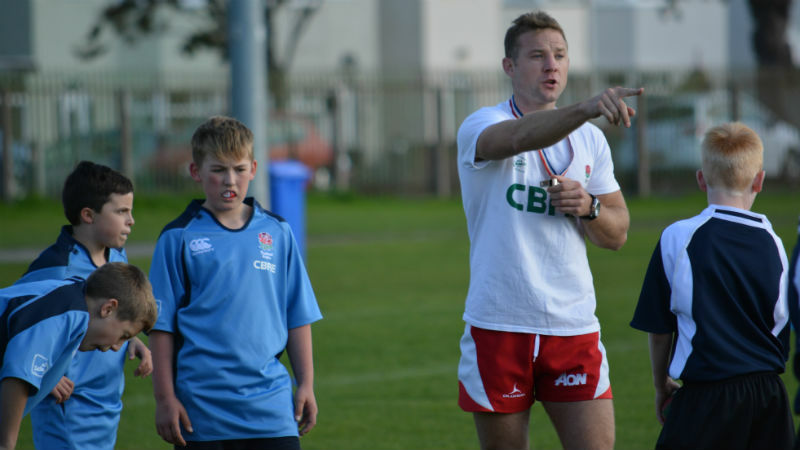 Coaching: delivered by qualified RFU coaches in conjunction with Rugby Development Officers, with high-quality rugby sessions and PE classes underpinned by the RFU’s Core Values. 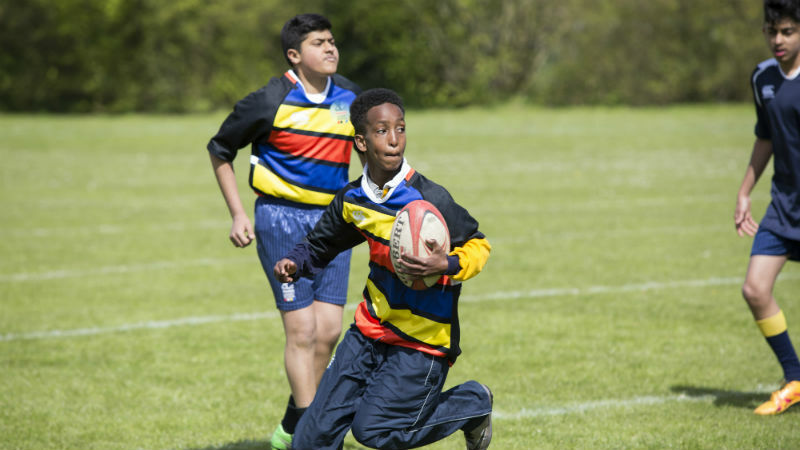 School staff are mentored and monitored to ensure they can run their own curricular and extra-curricular rugby sessions, with long-term links forged between schools and local rugby clubs. 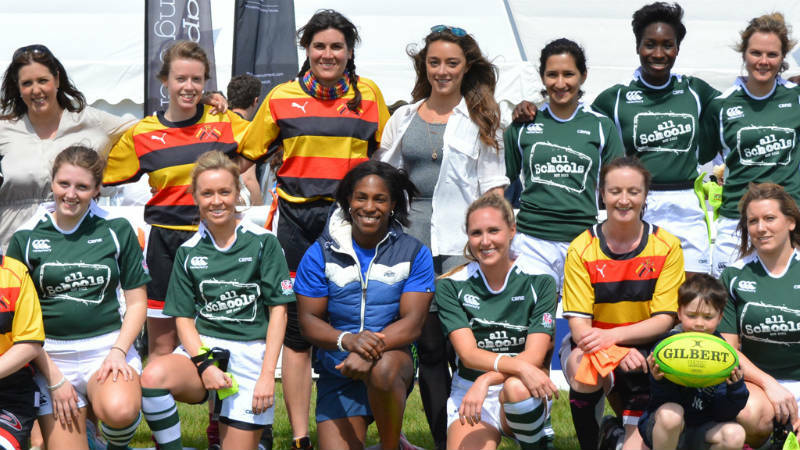 Kit & equipment: official CBRE All Schools kit and equipment is provided by official Partners, CBRE, Canterbury and Gilbert, ranging from bespoke playing shirts to balls, bibs, boots, pumps, cones, tackle wedges and contact suits. Training & CPD: training is offered to teaching staff, ancillary staff, parents and club coaches, covering rugby coaching and refereeing. Hands-on support, workshops and conferences helped PE and non-PE staff build towards the RFU coaching licence, enabling them to run their own rugby sessions confidently after the three years. 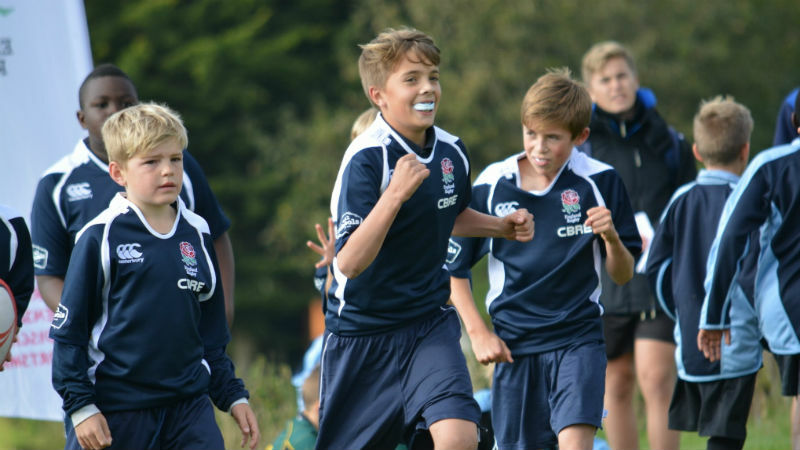 Competition: shifting from non-contact to contact, from tag to sevens to tens to fifteens, CBRE All Schools helps schools build towards competitive rugby fixtures – internally, among clusters of local schools, then regionally and beyond. ICAP Young Leaders: helping to achieve whole-school improvement by creating student leadership groups responsible for promoting rugby values and sustaining the programme in the future.